100% product quality protection . 100% on-time shipment protection . 15 years factory & focus on hight qulity furniture and best service . 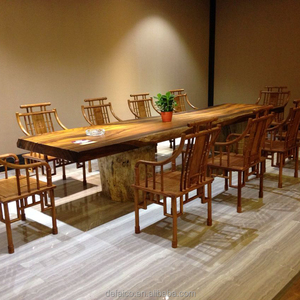 2 YRS Dongguan Armonia Furniture Co., Ltd.
Y Group established in 2005, which is leading enterprise of furniture and Home Products in Japan's Rakuten and it's annual turnover across the world is about $1.2 billion. Armonia invested a manufacturing factory, large warehouse and well-equipped photography studio as well. 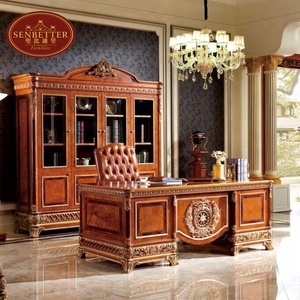 was founded in 2011 which is well-located in Dongguan city, we specialized in designing and exporting Home Furniture ranging from middle to high level to Japan, US and Euro market. 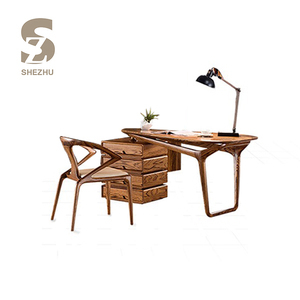 18 YRS Au-Piny Furniture Co., Ltd.
2 YRS Guangzhou Dingxin Office Furniture Co., Ltd.
2 YRS Guangzhou Maricson Furniture Co., Ltd.
4 YRS Zhangzhou Zhongxin Furniture Co., Ltd.
2 YRS Hangzhou Landa Crafts Co., Ltd.
3. With different styles based on the design as you need. 4. Can I get a sample before mass order9 Yes, of course. And buyer need to pay double of regular price for the sample cost. , Ltd is affiliated to Fortune Oriental Holdings Limited ( which is a licensed manufacturing and exporting group company focusing on customdesign and producing high end office furniture. With our outstanding and efficient service, we are providing one step full package solutions for overseas commercial building, hotel, school, custom-designing, manufacturing. 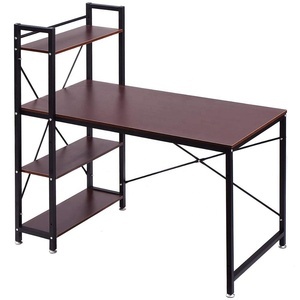 ADVANTAGE: *One step full package solutions for overseas office tables (executive desk set, wood desk and cabinets, etc. 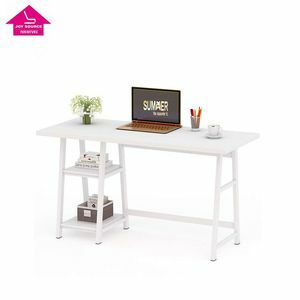 2 YRS Shaoxing Naite Drive Technology Co., Ltd.
3 YRS Cao County Baoyilai Arts & Crafts Co., Ltd.
Alibaba.com offers 6,058 writing table desk products. About 26% of these are wood tables, 24% are office desks, and 16% are computer desks. 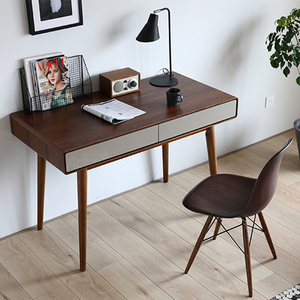 A wide variety of writing table desk options are available to you, such as metal, wooden, and glass. 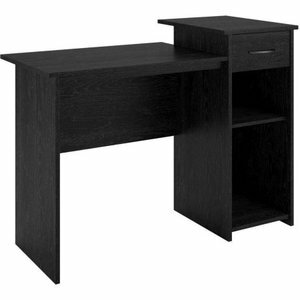 You can also choose from office furniture, school furniture. As well as from office desks, computer desk. And whether writing table desk is modern, or antique. 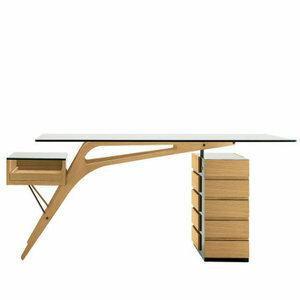 There are 6,058 writing table desk suppliers, mainly located in Asia. 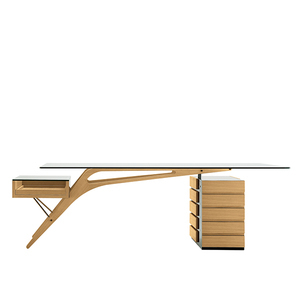 The top supplying country is China (Mainland), which supply 100% of writing table desk respectively. 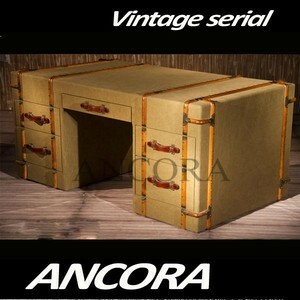 Writing table desk products are most popular in North America, Western Europe, and Domestic Market. You can ensure product safety by selecting from certified suppliers, including 1,335 with ISO9001, 694 with Other, and 654 with ISO14001 certification.